All consultations are by appointment which can be made by telephone from 8am and in person from 9am. Where possible the appointment will be made with your own doctor. The doctors and nurse practitioner will speak to patients after morning surgery if appropriate (see above). Please speak to a receptionist who will advise the best course of action. You can make appointments online via the link at the top of this page. Please contact reception for a username and password. 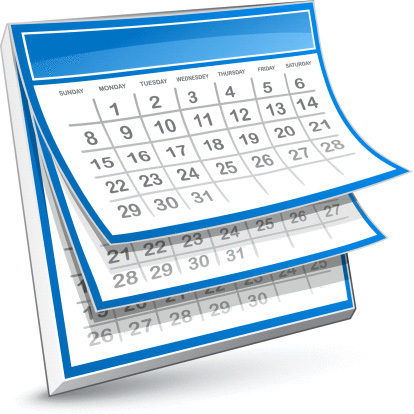 All appointments are bookable up to six weeks in advance. 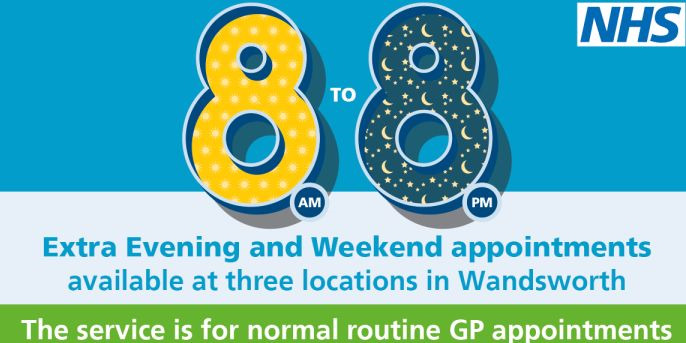 We have on the day appointments for all GPs and the Nurse Practitioner every day. Late night/Saturday appointments are also available to book online (you must register for this facility). 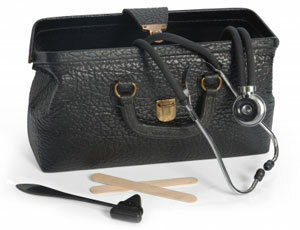 If you are acutely unwell always ring the surgery first; you will always be given advice or seen that day. You can only be booked into the hub by staff here at the practice who will decide if it is appropriate for you to be given a hub appointment. Please be aware these appointments are limited and are also for other local practices to use also. If in the event there are no appointments at a hub you will be advised to wait for the next available appointment at the Practice. Antenatal appointments are to be made with a GP in routine surgery. Please inform the receptionist at the time of booking. If you wish to speak to your doctor or the triage nurse on the telephone, please call and leave your number and you will be called back as soon as it is convenient (this is likely to be after the end of surgery). If you have an answering machine, do please remember to leave it switched off. We may record your telephone call for training and research purposes only. Home visits are at the discretion of your doctor. Please do not ask your doctor to call unless the patient is genuinely too ill to come to the surgery. A rash or temperature does not prevent patients coming to the surgery and will not endanger others. Simply tell the receptionist on arrival. Where the condition of the patient does require a home visit, please try to let us know before 10.00am each day. Only emergency visits will be considered after that time. Do remember that several patients can be seen at the surgery in the time that it takes to do a home visit. Please telephone the surgery after 10.30am for results of any tests you may have had. If you prefer, you can come into the surgery after this time. 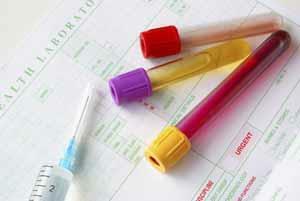 All test results are confidential and will only be given directly to the patient. Exceptions can be made where there is a language difficulty. However, written confirmation will be required for a named proxy to be given the results. Specimens are sent to the hospital Monday to Friday. If you are asked to bring a specimen please ensure you do it before 12 noon. We will only contact you with your results if they are urgent – please make sure you ring or come in for your results.